Sony is just coming off the high of its most recent phone release, the Xperia Z1, but we’re receiving reports that the Japanese giant is poised to unveil another in the relatively near future. 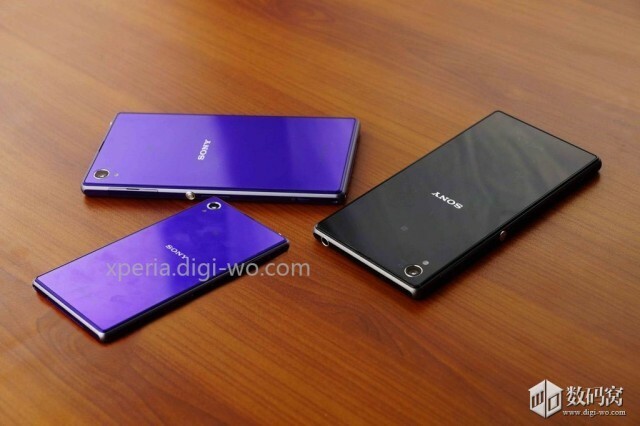 Dubbed the Xperia Z1 Mini, the device naturally looks like a diminutive Z1, but lacks the high-end display and large internal storage of its sibling. The good stuff, however, is still there: Sony reportedly plans to outfit the Mini with a Snapdragon 800 processor, 2GB of RAM and the same 20MP Exmor RS camera and G Lens technology that adorns the Z1. With a screen size of 4.3-inches, the Mini isn’t exactly small, though it aims to compete with the recently-announced Samsung Galaxy S4 mini and HTC One mini, both of which are not available in Canada (yet). Still, a 720p display and 8GB of storage may be the only reason to call it mid-range, and those are a couple tradeoffs I can live with. According to leaker Digi-Wo, Sony will announce the device at CES in January. Not so long now.